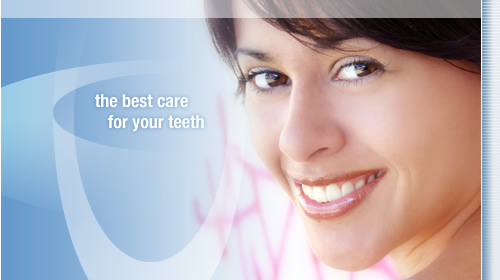 Good dental health is essential to your overall health. Good living and happiness are important to us all. In our busy lives we oftentimes take better care of our material possessions than we take care of ourselves. Regular exercise, good nutrition, and prevention are the key to longevity. Quality of life comes from being able to enjoy every day without the stress of nagging problems. Good work ethics and a compulsion for fine craftsmanship set our practice apart. We believe only the best will do when it comes to your happiness. The finest care will be given towards your dental health. 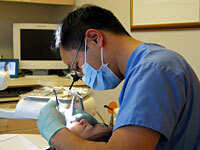 A native of Chevy Chase, Dr. Bui is a graduate of the University of Maryland College of Dental Surgery and has practiced dentistry in the Washington, D.C., area since 1995. Dr. Bui speaks English, French and Vietnamese.